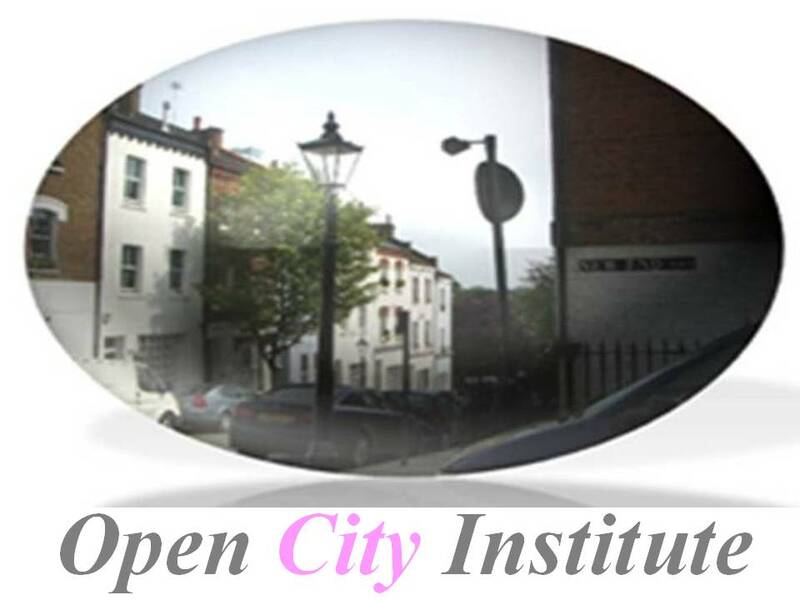 You are welcome to the Development Partner Registration Page for the OpenCityPortal. Please fill in all of the fields below. Be sure to choose an relevant Sector of your activities. When you complete the form, click the Registration button.